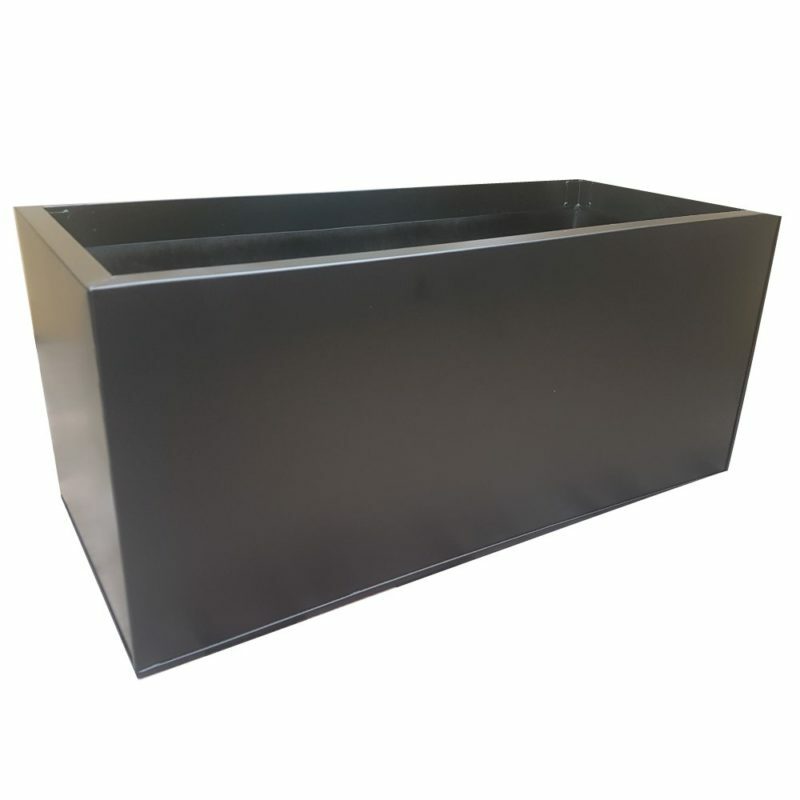 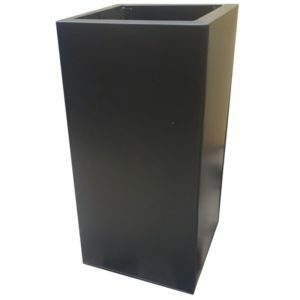 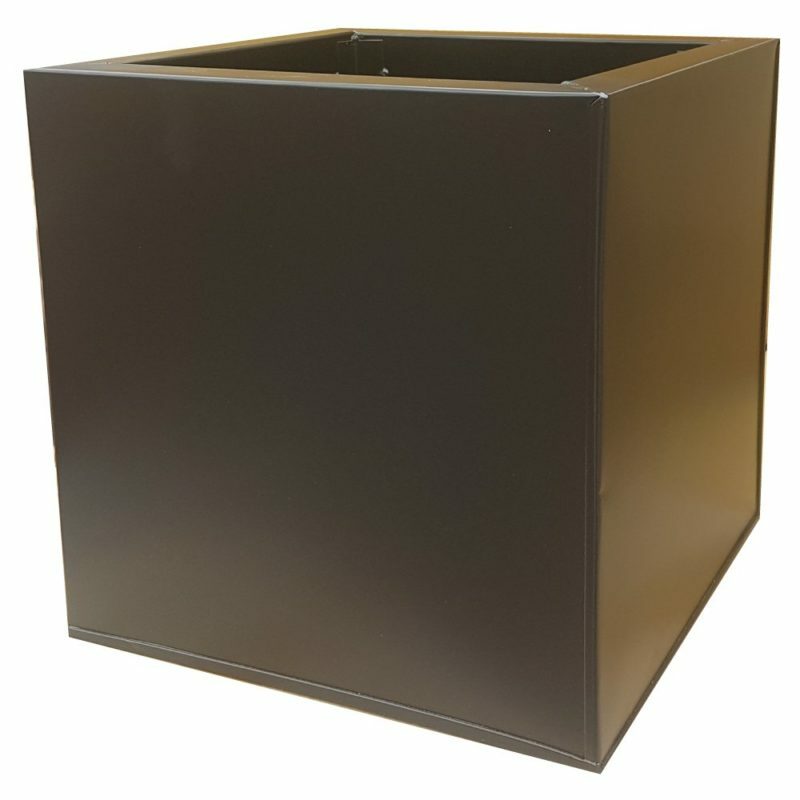 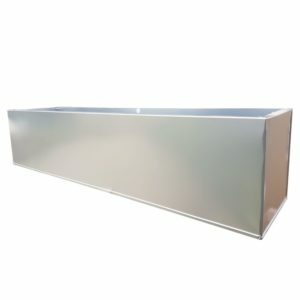 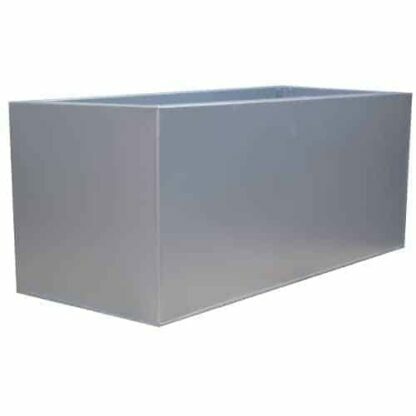 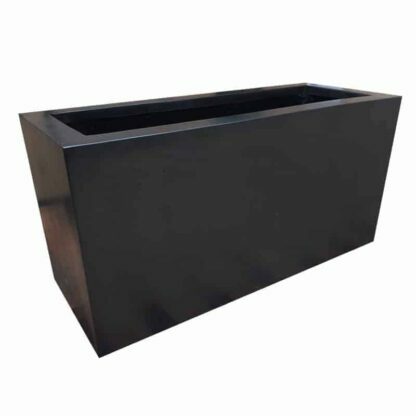 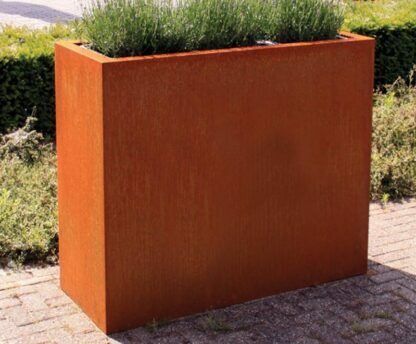 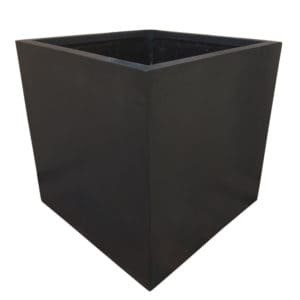 Enhance your commercial or residential location with the large range of contemporary planters that Floraselect has on offer. 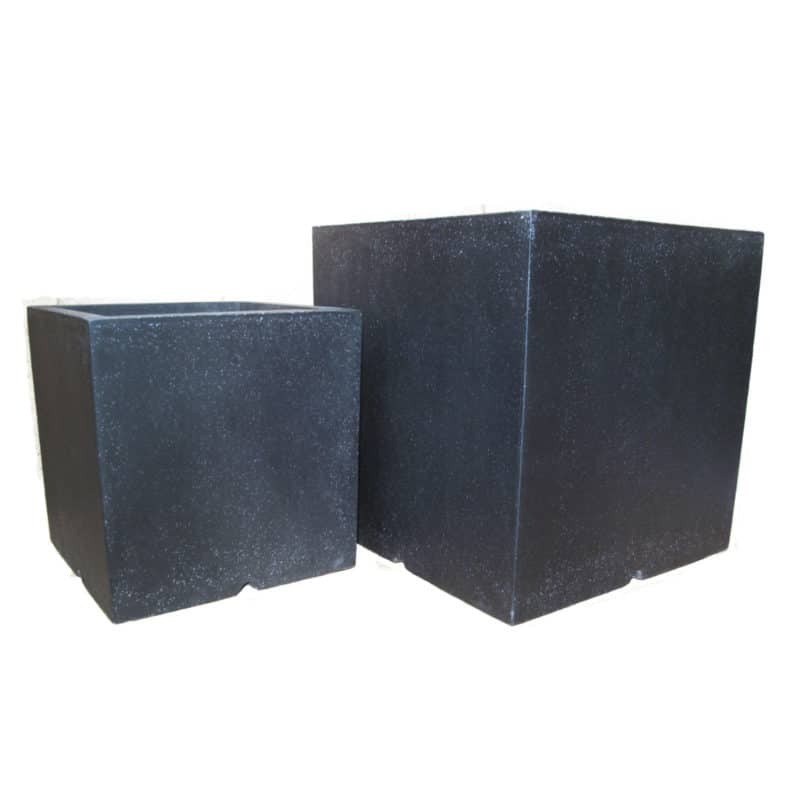 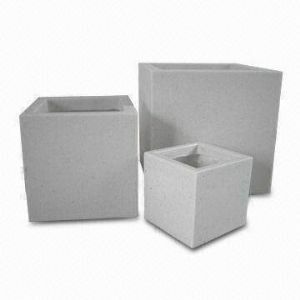 These modern planters bring about a tastefully simple and classic shape into your outdoor space. They are high quality and versatile, ensuring suitability in a range of locations. 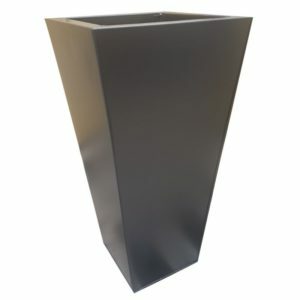 The sleek finish of the product available in multiple colours meaning they would be at home anywhere from a garden patio to the entrance of a contemporary restaurant or hotel. 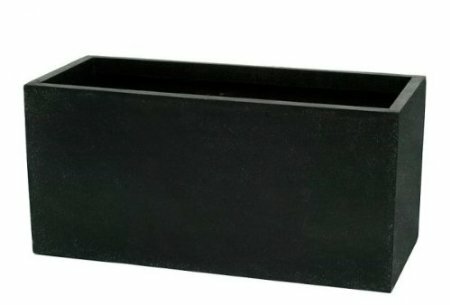 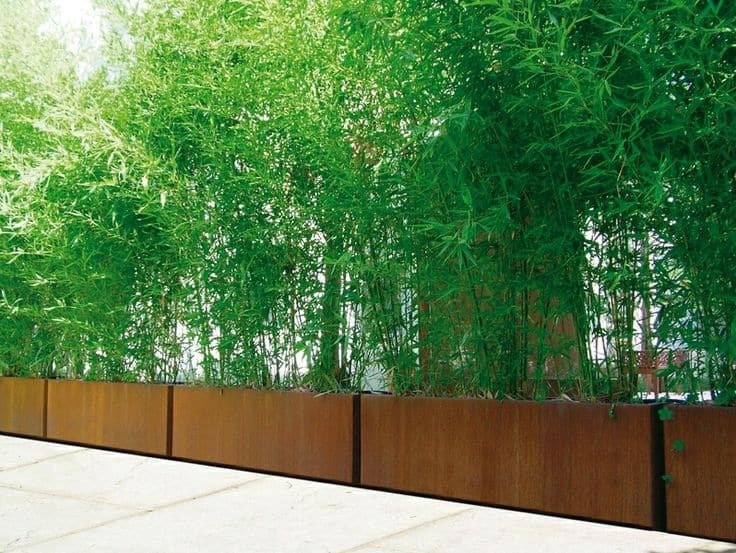 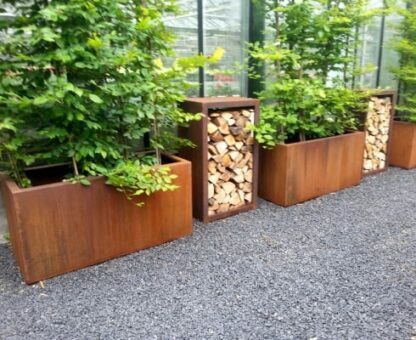 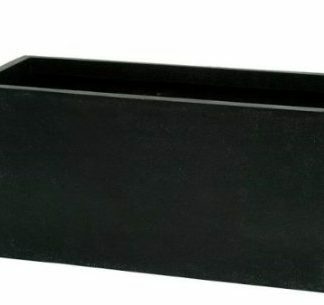 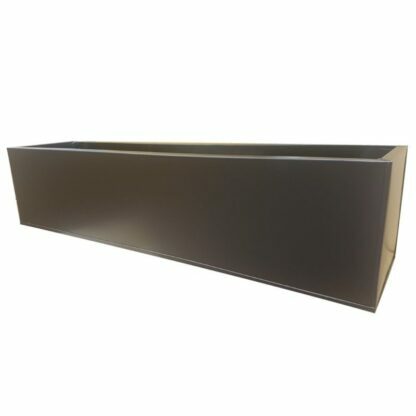 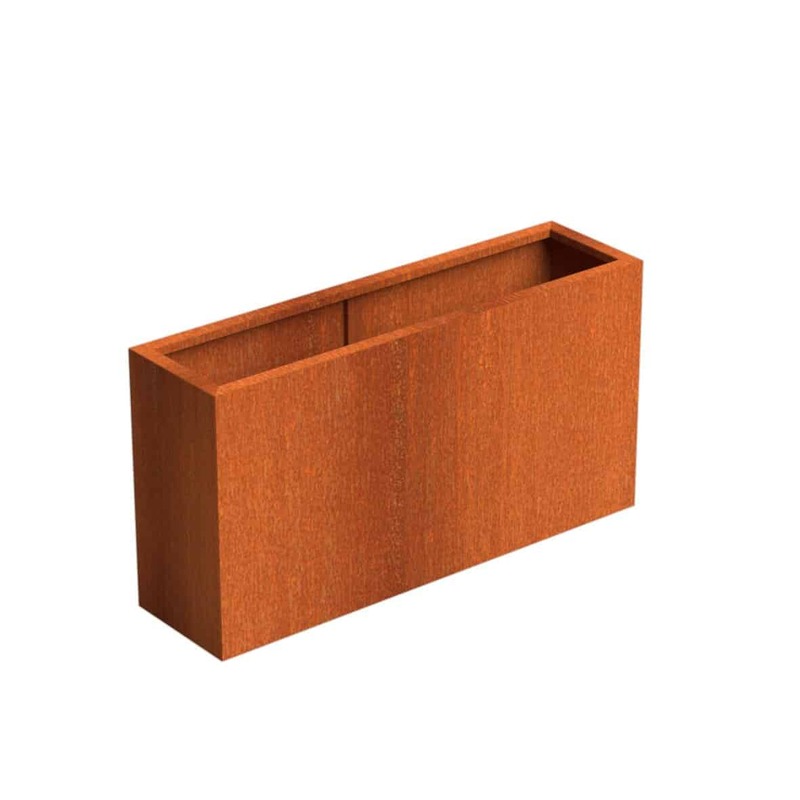 Choosing a contemporary planter can complete and accentuate any bright open space. 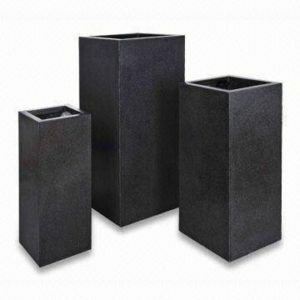 These can be grouped together with a wide variety of our other products to add an extra dimension and complete the desired effect in your outdoor space. These can also be used inside, the fibreglass contemporary planters particularly bring a polished finish to soft furnished rooms. 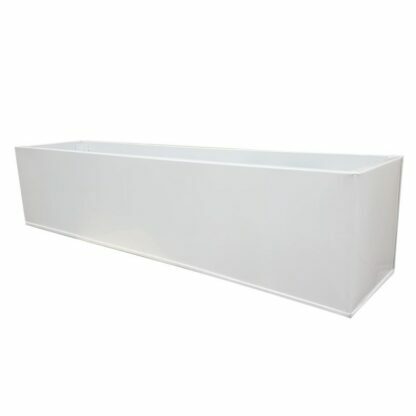 Perfect for lining extensive hallways and walls with taller plants such as bamboo and parlour palm, or filling corners due to the neutrally iconic fibreglass. 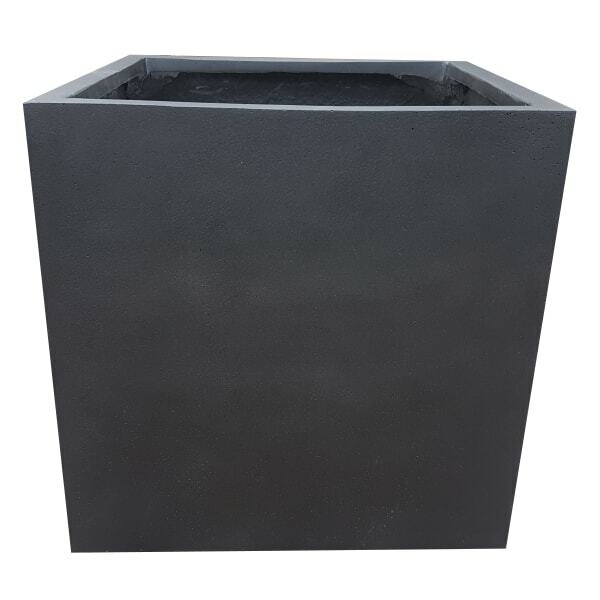 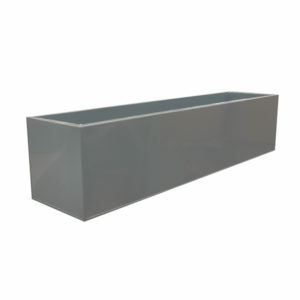 In any use these glossy fibreglass planters complete the sleek modern look whilst allowing for the incorporation of repeated focal plants to bring a sense of unity and identity to your space. 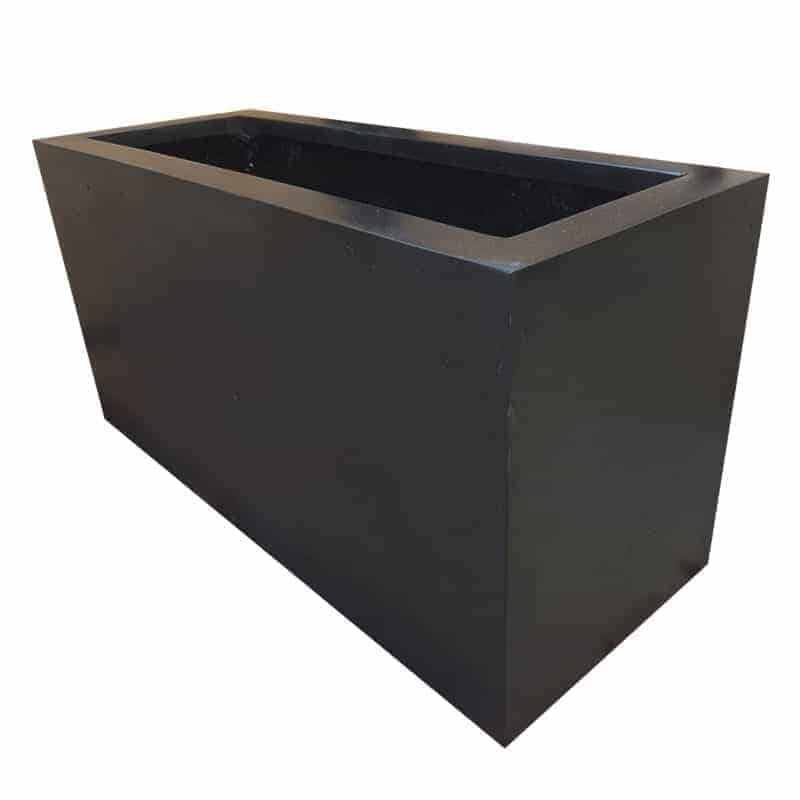 This is particularly due to the expansive range of sizes we carry which are usually unavailable in commercial garden centres. 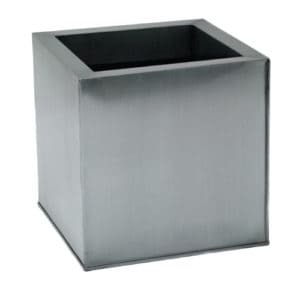 This varies from a typically desired 40cm, to the larger 80cm cube of equally high quality, which gardeners and landscapers often find difficulty in locating.